David Schneiderman is a CIGI senior fellow who contributes to a project addressing a central policy issue of contemporary international investment protection law: is investor state arbitration suitable between developed liberal democratic countries? David was called to the bar in British Columbia in 1984 and practised law in that province. He served as research director of the Canadian Civil Liberties Association in Toronto from 1986 to 1989. He was executive director of the Centre for Constitutional Studies, an interdisciplinary research institute at the University of Alberta, from 1989 to 1999. David has authored numerous articles on Canadian federalism, the Charter of Rights, Canadian constitutional history, and constitutionalism and globalization. He has authored Constitutionalizing Economic Globalization: Investment Rules and Democracy's Promise (Cambridge University Press, 2008) and co-authored The Last Word: Media Coverage of the Supreme Court of Canada with Florian Sauvageau and David Taras (UBC Press, 2006). His most recent book is Resisting Economic Globalization: Critical Theory and International Investment Law (Palgrave Macmillan, 2013) and his new book, Red, White and Kind of Blue? The Conservatives and the Americanization of Canadian Constitutional Culture, is forthcoming with University of Toronto Press. 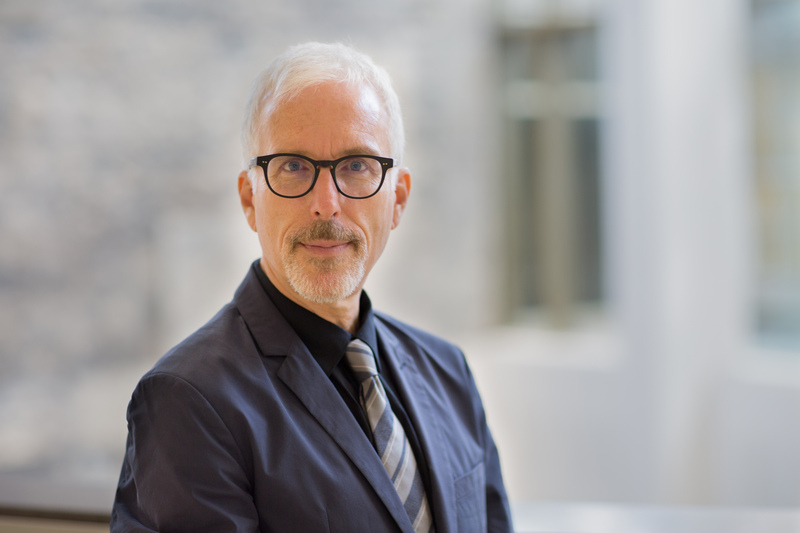 David has also edited several books, including The Quebec Decision (1999); Charting the Consequences: The Impact of the Charter of Rights on Canadian Law and Politics (1997) with Kate Sutherland; Police Powers in Canada: The Police Power in History, Law, and Politics (1993) with R.C. MacLeod; Social Justice and the Constitution: Perspectives on a Social Union for Canada (1992) with Joel Bakan; Freedom of Expression and the Charter (1991). He is founding editor of the quarterly Constitutional Forum Constitutionnel and founding editor-in-chief of the journal Review of Constitutional Studies.